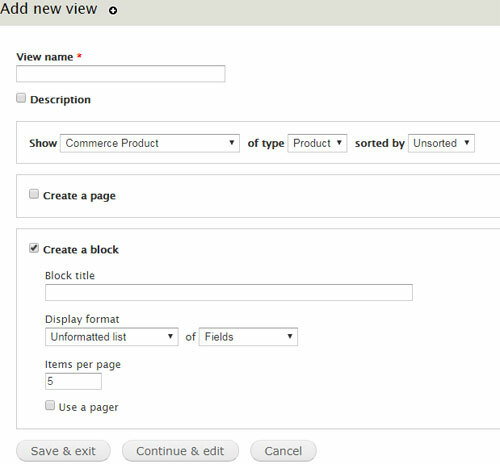 In Drupal 7, the challenge in display custom views when working with Drupal Commerce is that the Commerce fields by default are programatically separated and distinct from content fields and entities of your usual Drupal content types - including for instance the Product Display content type. 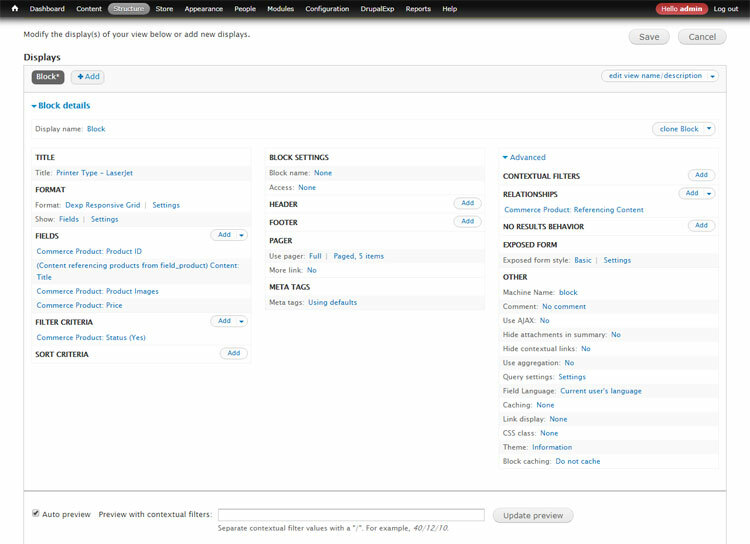 In this example, we have a Content Type > Product Display, with referenced Commerce Product fields. 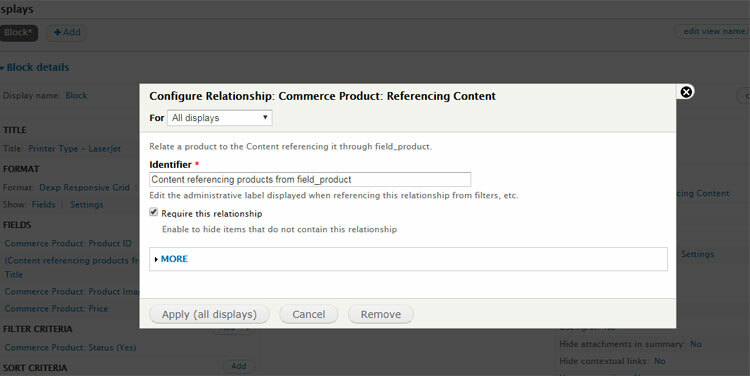 Needless to say each has its own set of fields, normally the Commerce fields are rendered inside your Product Display, as the common and preferred setup for D7. Product Display fields - a generic "outer container" of information with fields such as: Product Title, general Category, Brand, Body / Description, etc. Other Settings - proceed with other usual Views settings and configurations as needed - block name, menu for page, aggregate, query settings, expose filters, etc.